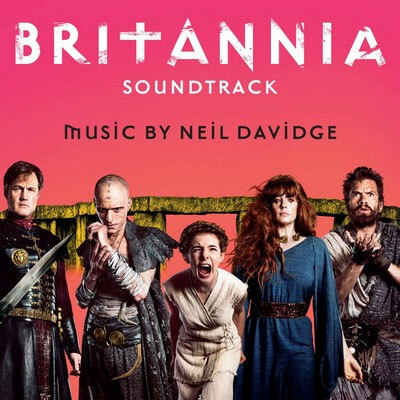 Set in 43AD, this drama sees the Roman Imperial Army return to crush the Celtic heart of Britannia. Written by Jez Butterworth, the ten-part series stars Kelly Reilly, David Morrissey, Zoë Wanamaker, Liana Cornell and Stanley Weber. 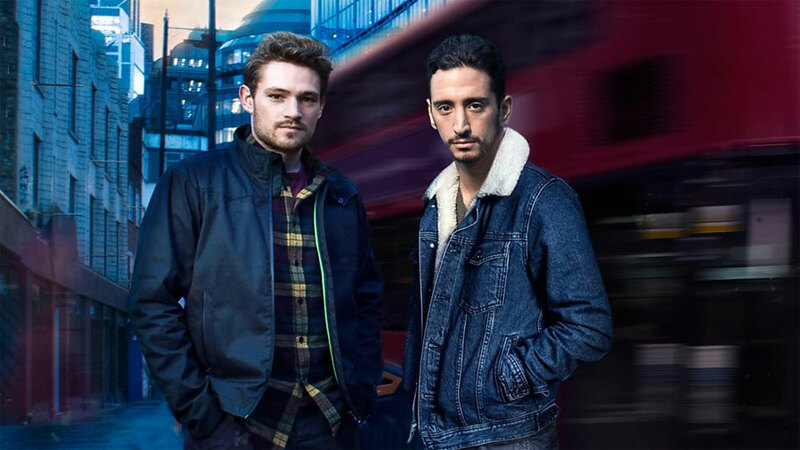 The series is the first co-production between Sky and Amazon Prime Video. Radio Times said that the show is “Game of Thrones meets the most debauched year you ever had at Glastonbury”. 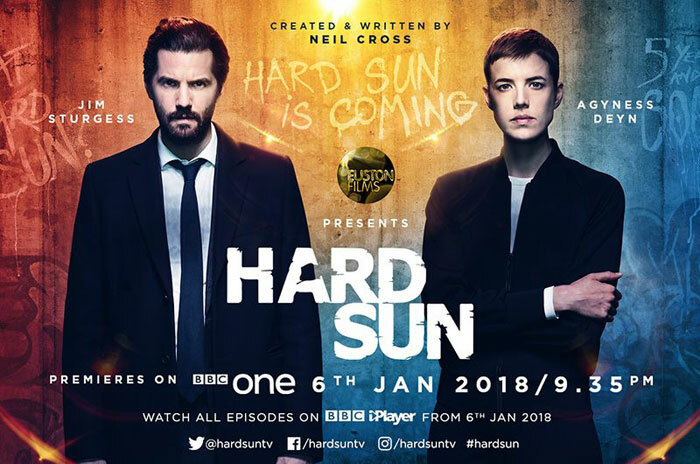 Hard Sun is a pre-apocalyptic British television crime drama series, created and written by Neil Cross (Luther), starring Agyness Deyn and Jim Sturgess. The first series contains six episodes which were premiered on BBC One. Happy to announce that In The Dark, which Neil worked on last year, will have its first episode transmitted on BBC1 at 9pm on Tuesday 11th July. It’s a four-part series based on best-selling crime writer Mark Billingham’s (Tom Thorne) stand-alone novel and has been adapted for TV by Danny Brocklehurst (Clocking Off, The Driver). 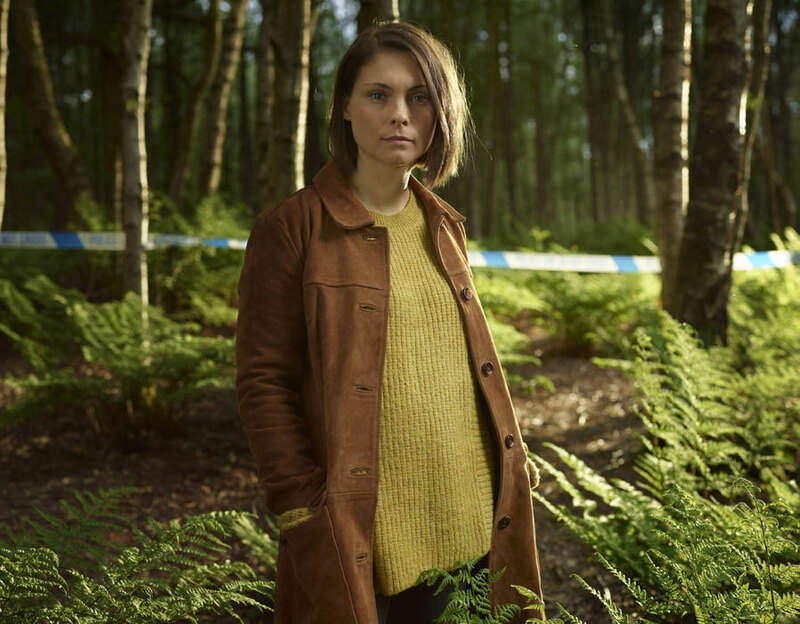 The lead is MyAnna Buring (Ripper Street, Downton Abbey, The Twilight Saga) as Helen Weeks, a feisty yet fragile detective. Neil created the incredible soundtrack to crime drama Spotless, which premieres on Netflix today. Set in London, it tells the story of a troubled crime scene cleaner, whose tidy life is turned upside down when his outlaw brother crash lands into his world, entangling them in the deadly dynamics of organised crime. Neil is currently working on New Blood. Created and written by Anthony Horowitz, directed by Anthony Philipson (Cuffs, Our Girl, 24 Hours In A&E), and produced by Eleventh Hour Films (Safe House, Foyle’s War, Vexed), New Blood is a drama series that will show a unique side of modern London through the eyes of two outsiders. New Blood was commissioned by Charlotte Moore, controller of BBC One, and Ben Stephenson, former controller of BBC Drama. Jill Green is the executive producer for Eleventh Hour Films and Matthew Read for the BBC. 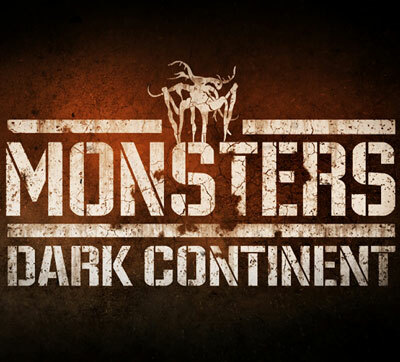 The series producer is Eve Gutierrez. Executive Producer Jill Green adds: “Eleventh Hour Films is thrilled to be working on a drama that offers a fresh way into crime, with such a surprising, diverse and exceptionally talented cast”. 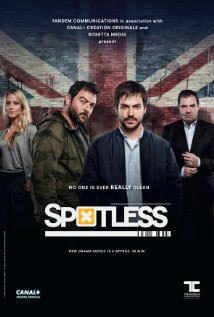 Spotless was aired on Canal+ in March to great reviews. Currently being re-edited for broadcast on Esquire TV in the USA (read more here), awaiting UK broadcast info. 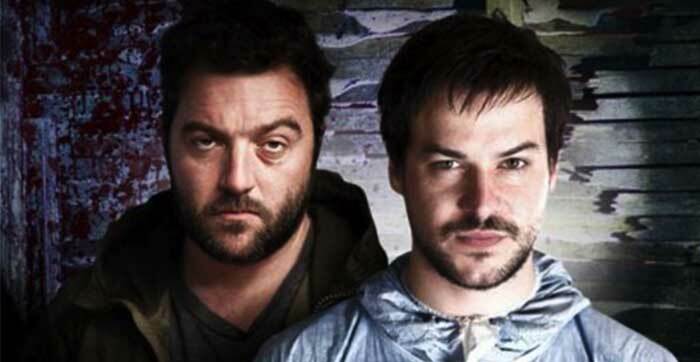 Set in London, Spotless is the story of a troubled crime scene cleaner, whose tidy life is turned upside down when his outlaw brother crash lands into his world, entangling them in the deadly dynamics of organised crime. The film was created by Corinne Marrinan and Ed McCardie with stars Marc-André Grondin, Denis Ménochet and Miranda Raison playing the lead roles. Filmmakers Dominic Lahiff and Cynthia Angel have taken Neil’s Slo Light album to create an unprecedented musical and cinematic experience. 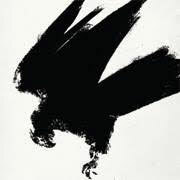 The Slo Light film is a mystery revenge thriller which will unfold in 12 chapters, each set to a track from Slo Light. You can help bring this project to life by donating to the official Kickstarter campaign. Buy the Slo Light album. Watch Neil discuss the project in his own words. 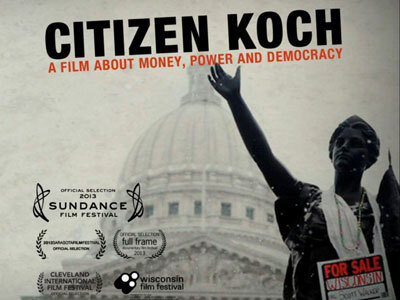 Nominated at Sundance Film Festival, Citizen Koch is now available on DVD. Good People starring James Franco and Kate Hudson out on DVD at the end of August.